The Polish capital has become a major business destination in the past years, espically since the country joined the European Union. 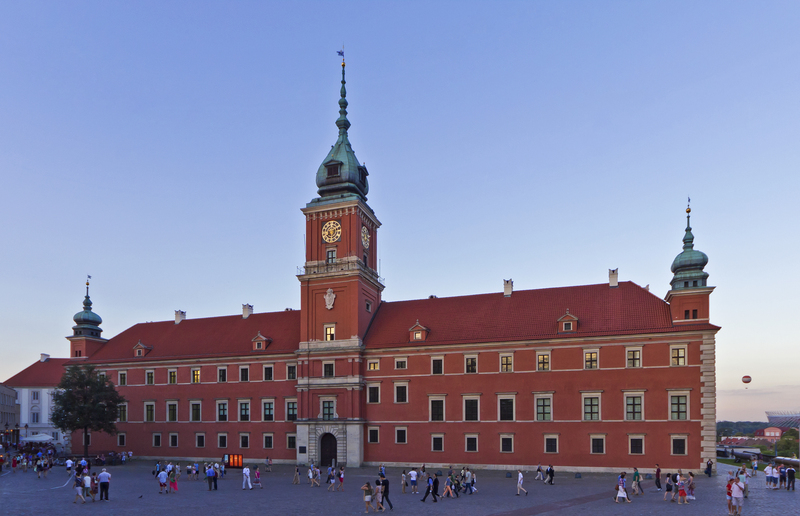 Warsaw is also the capital of the Mazovieckie voivodeship. With the economy growing very fast, Warsaw now shelters many headquarters, attracting many business travelers. There are 2 airports in Warsaw: Warsaw Frederic Chopin Airport and the Warsaw Modlin international airport. The city is divided in 18 districts: Bemowo, Bia?o? ?ka, Bielany, Mokotów, Ochota, Praga-Po?udnie, Praga-Pó?noc, Rembertów, ?ródmie?cie, Targówek, Ursus, Ursynów, Wawer, Weso?a, Wilanów, W?ochy, Wola, ?oliborz. Find the perfect accommodation (apartment, villa or serviced apartment) in Warsaw for your next business trip.